Step back in time with our ceramic Espresso Coffee Cups that are perfect for serving espresso, cappuccino or Turkish coffee. 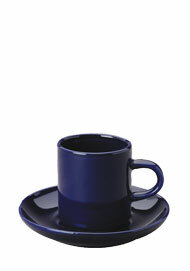 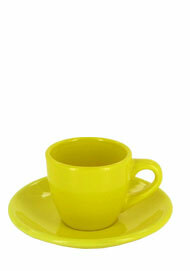 These 3 oz cups with saucers allow you to enjoy a cup of fresh-brewed expresso the authentic Italian way. 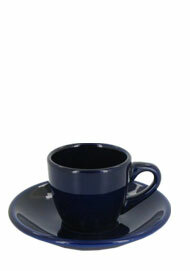 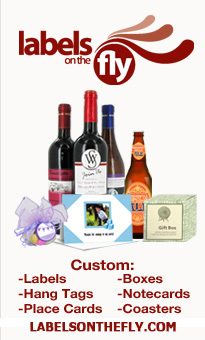 They are a beautiful addition to any affair and will generate a feeling of an old world cafe. 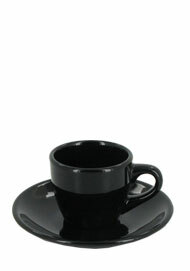 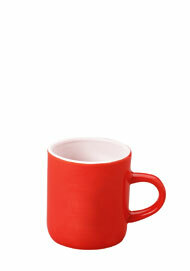 Our espresso cups possess thick walls to keep your drinks hot and your hands from becoming too hot. 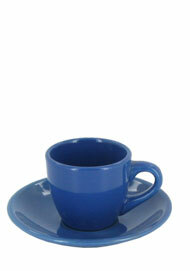 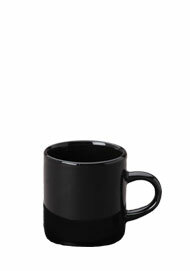 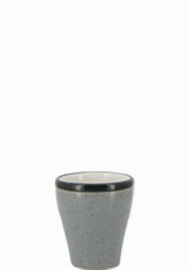 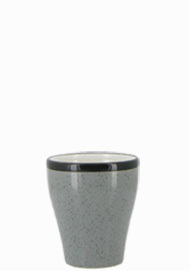 These espresso cups have a clean and simple shape that make them great for any occasion.